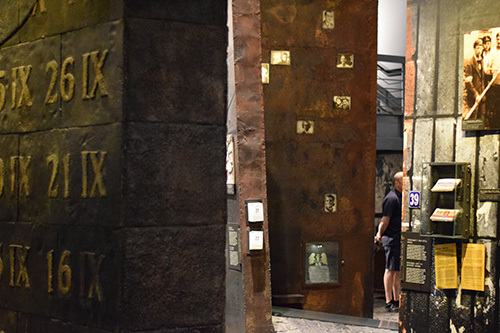 The Warsaw Uprising Museum is dedicated to the victims of the Warsaw Uprising of 1944. It consists of three sections and uses atmospheric decors. 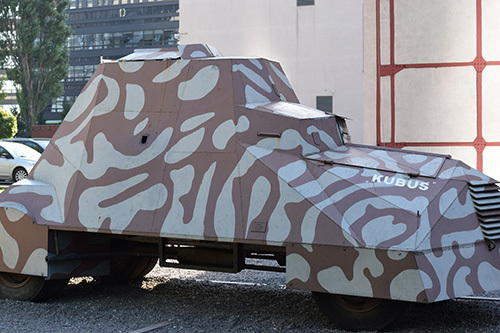 The museum tells the story of the German occupation, the uprising and the liberation. 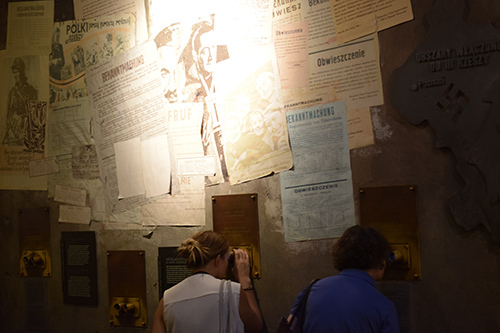 There is also a room dedicated to the Allied forces. 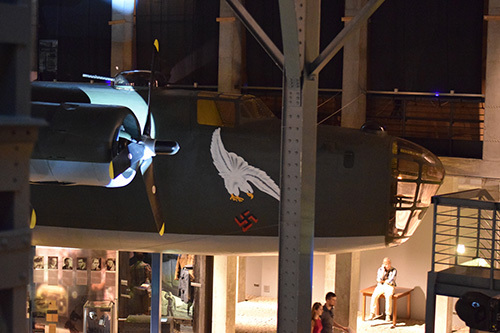 A replica of Liberator bomber can be found in this room. 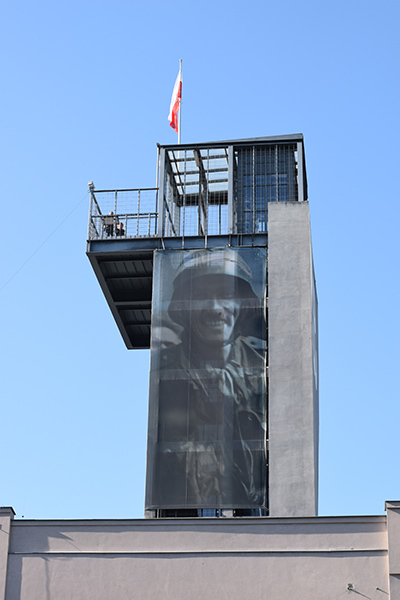 Visitors can also visit the museum tower for a view of the Freedom Park and the city of Warsaw.